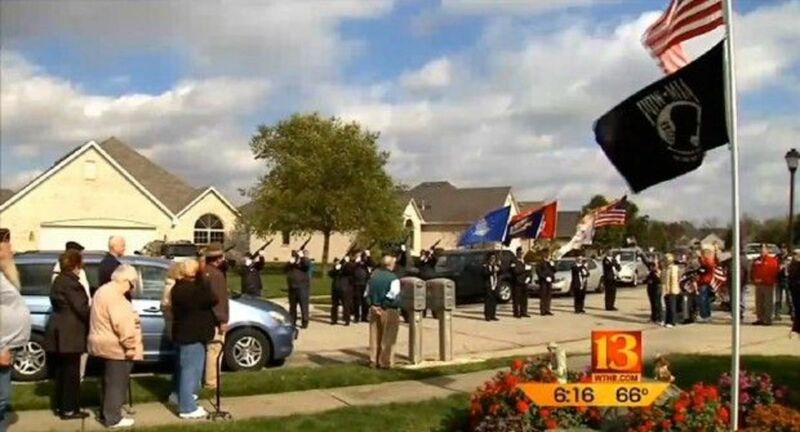 An elderly Indiana couple is involved in a heated dispute with their homeowners association after refusing to remove a large flagpole, which flies both the American and POW/MIA flags. 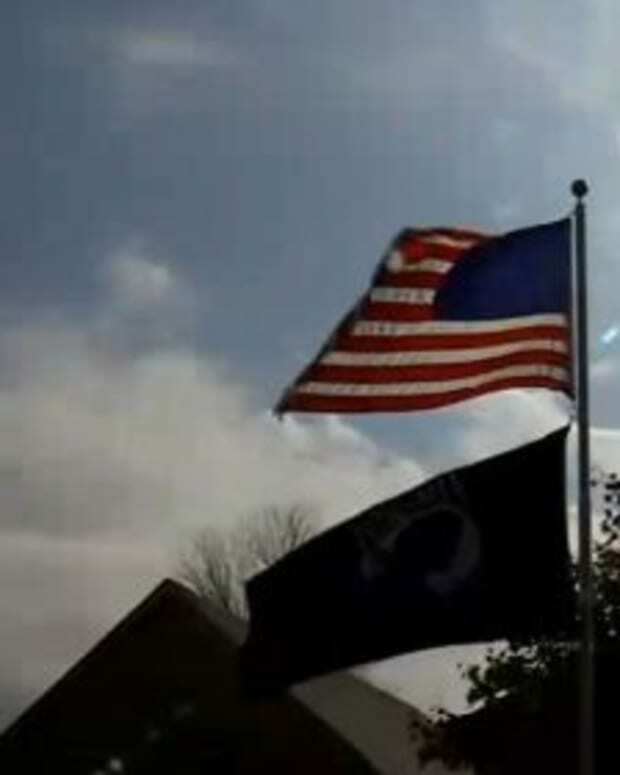 Bob and Judy Willits have said that there is “absolutely no way” that the flag outside their home is coming down. 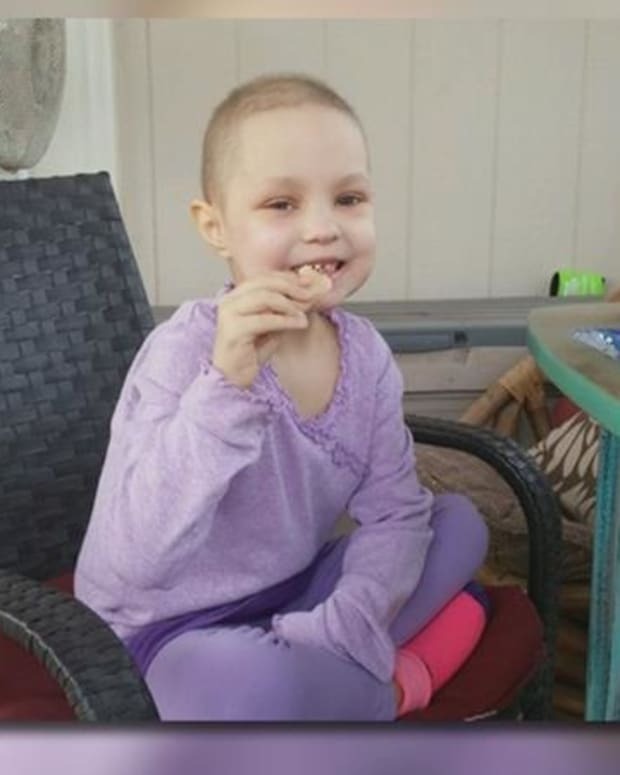 The Willits have the backing of a local prosecutor who has already said that he will represent them in court if the matter is not resolved by Nov. 1. 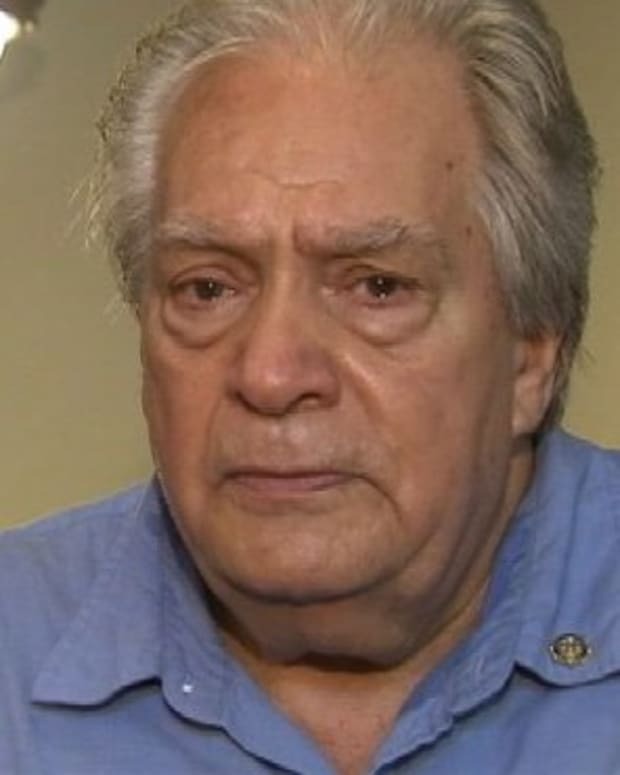 Bob Willits, 82, served for four years in the Korean War and is now suffering from the onsets Parkinson’s disease as well as a lung aliment that is responsible for limiting his mobility. 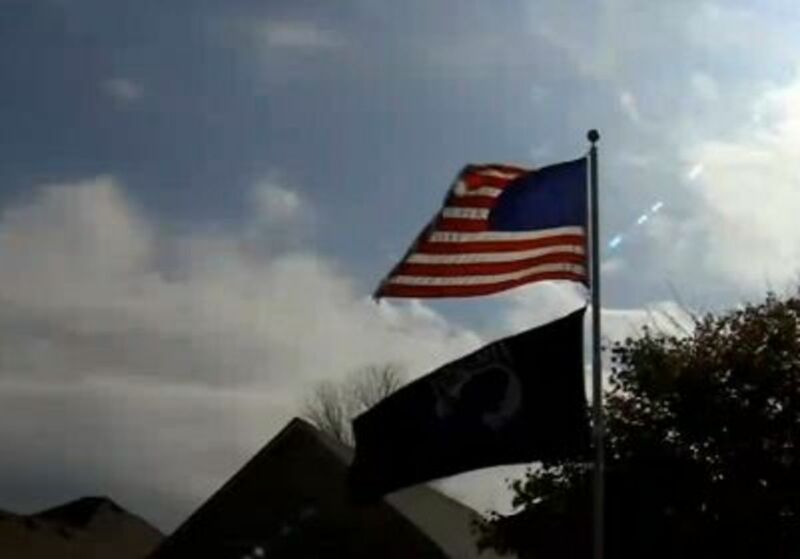 According to Judy, the couple erected their freestanding flagpole around the 4th of July in an attempt to show their dedication to the country as well as the community. 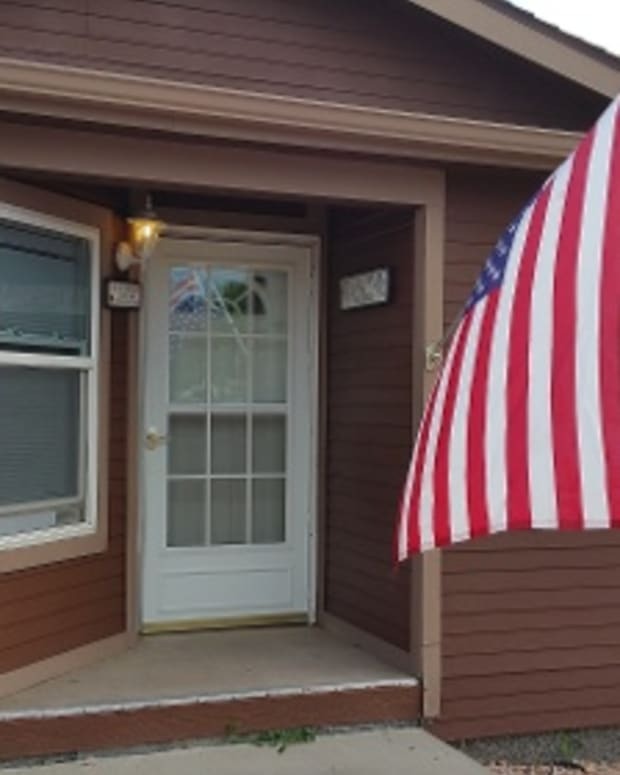 The trouble arose with Fieldstone Homeowners Association due to the fact that the flags are not attached to the actual home. They claim that freestanding poles are not allowed within their association boundaries. Hancock County Prosecuting Attorney Michael Griffin, who has offered his services to the Willits’ if need be, wrote a letter to the association board condemning their interpretation of the Flag Act. 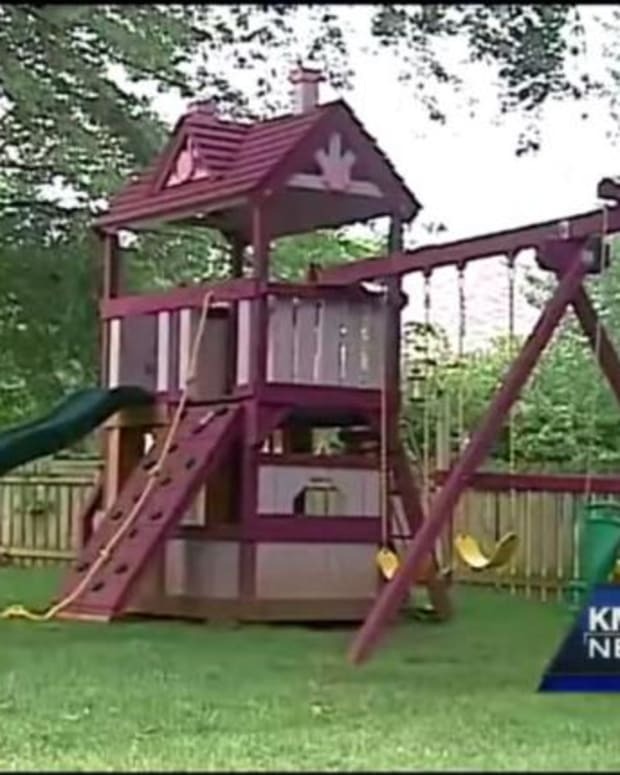 In defense of the homeowners association, board president Kaye Eckert spoke to Fox News about the alleged flagpole violation. With the Willits refusal to take the flagpole down, and the association board’s apparently firm position, the matter may have to be resolved in a court battle. 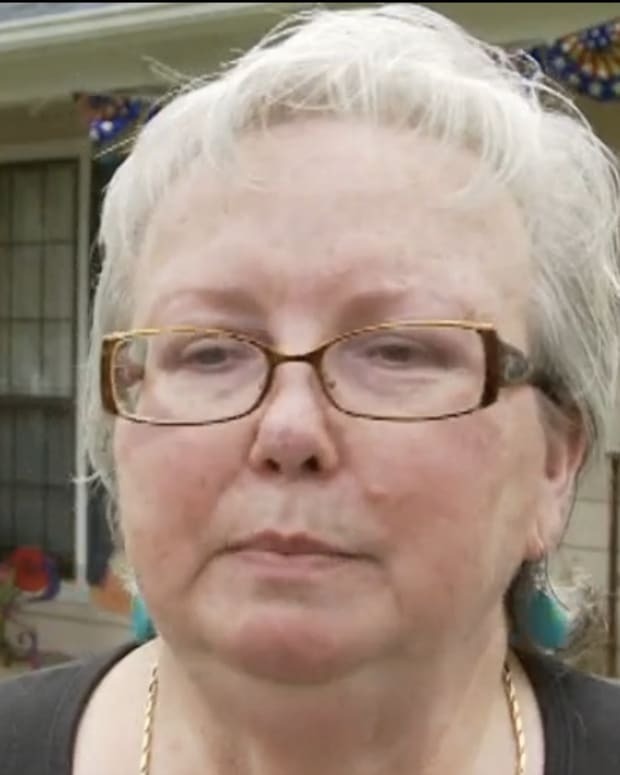 "This really hurts us," Willits told Fox News. "And unless the courts make us take it down, we’re not going to take it down."